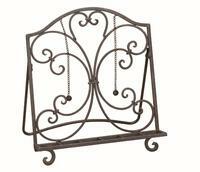 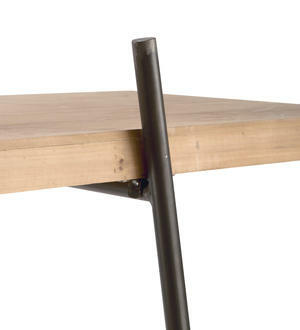 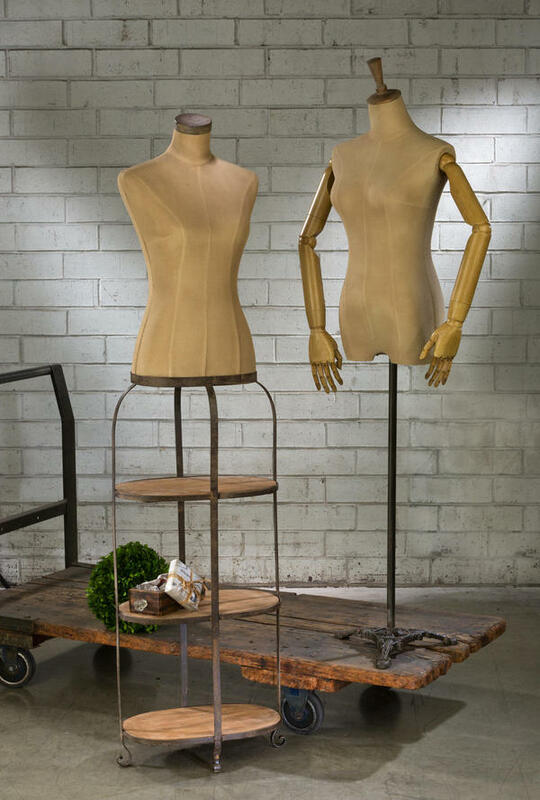 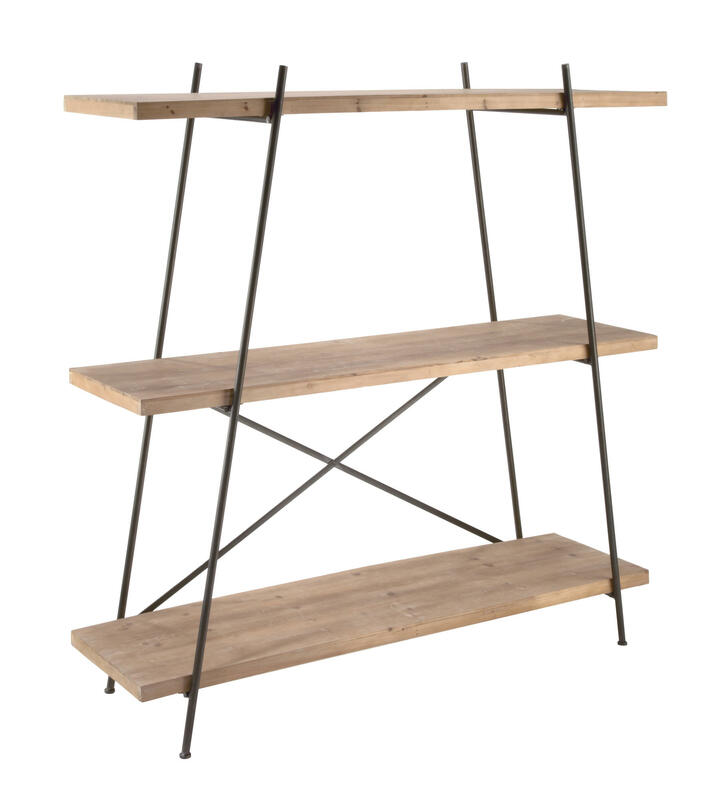 Metal & Wood Bookshelf - Tripar International, Inc. 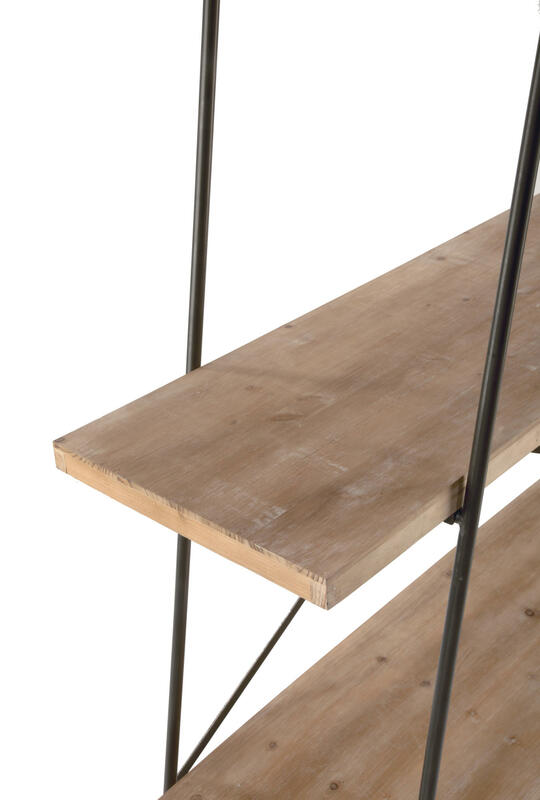 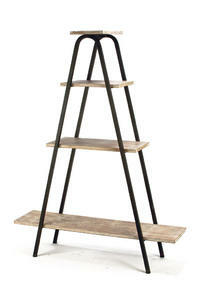 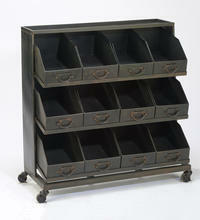 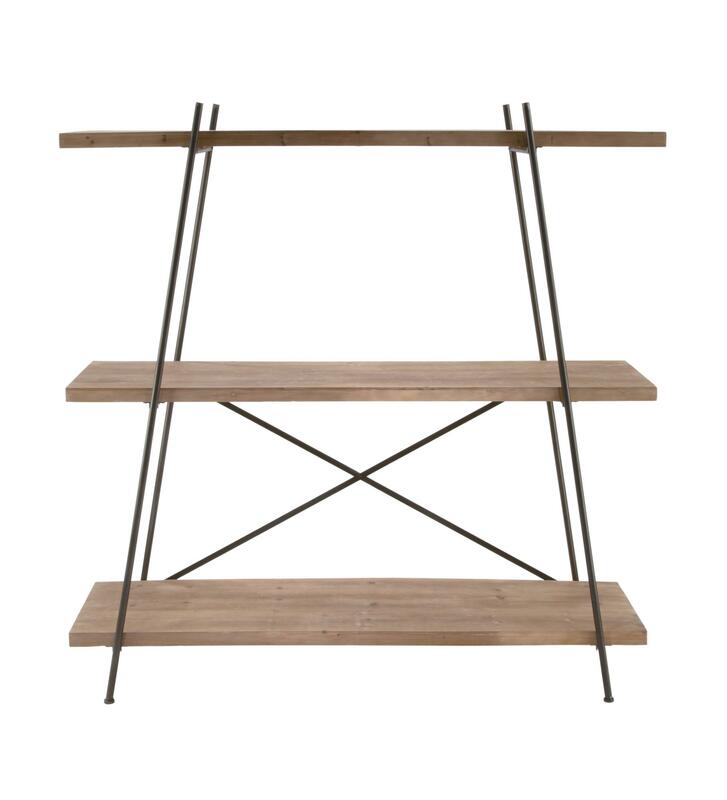 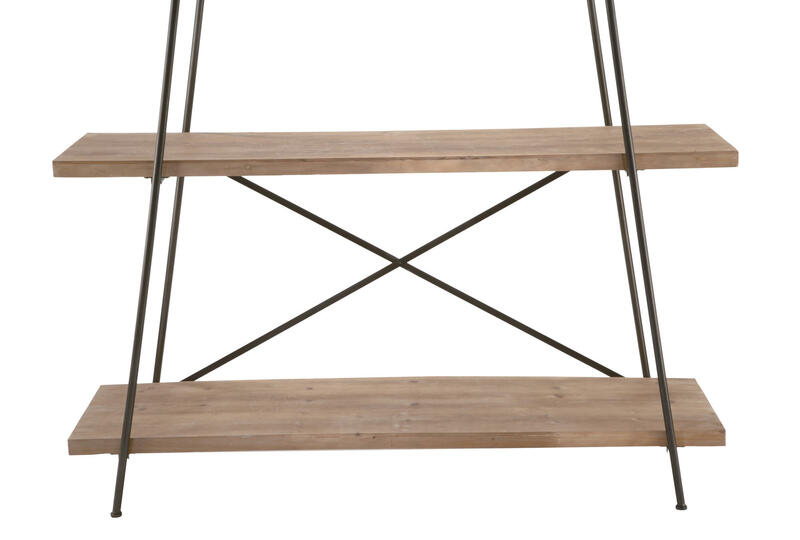 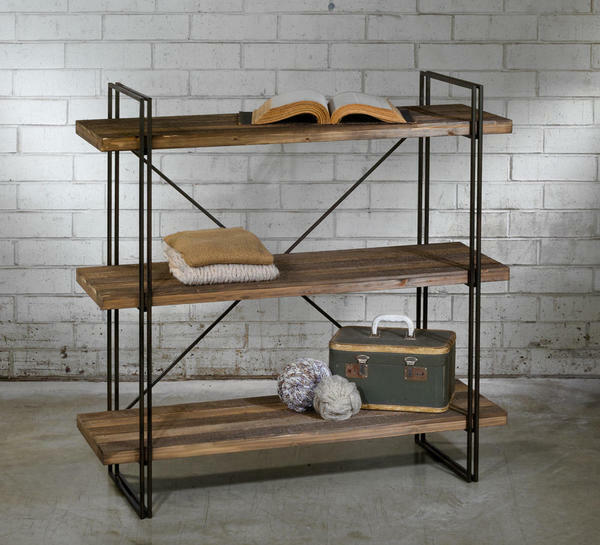 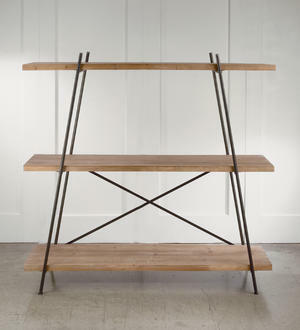 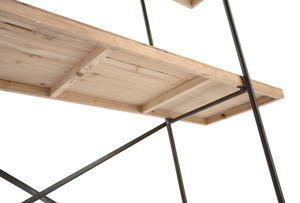 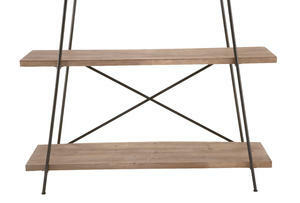 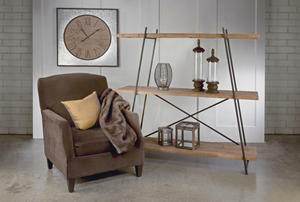 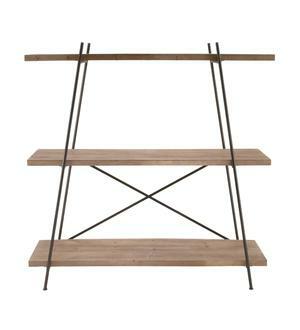 Invite industrial, loft-inspired design into your home with this trendy bookshelf. 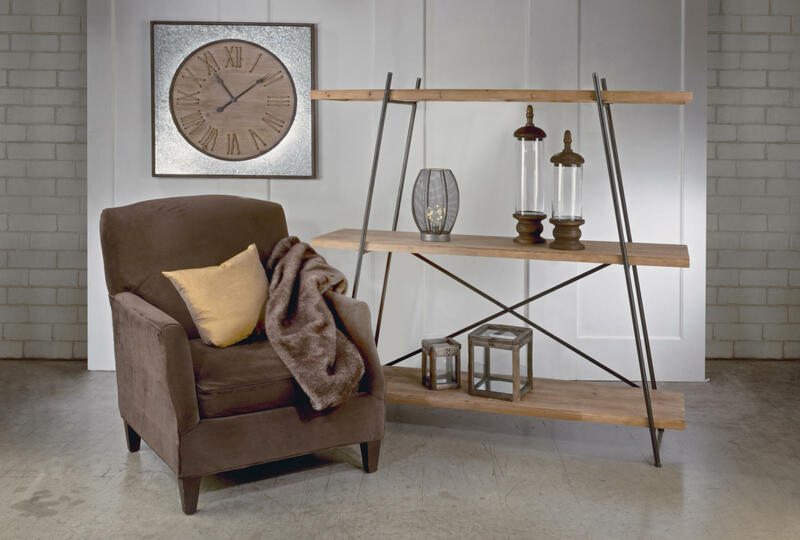 With its powder-coated metal frame and woodgrain finished shelves, this 60-inch bookshelf is the perfect place to display treasured decor, trinkets, collectibles and more. A cross bottom completes the look with unique and visually pleasing detail. 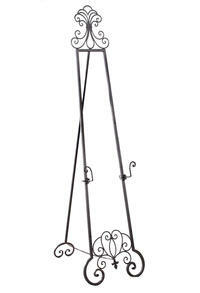 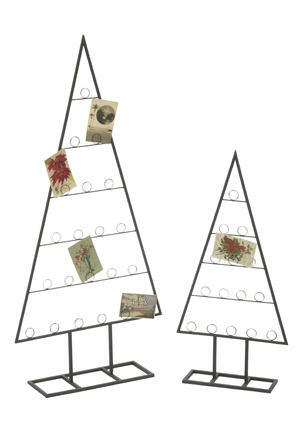 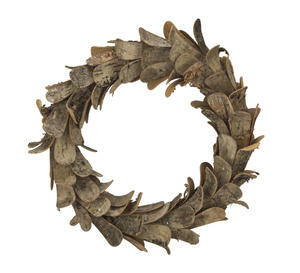 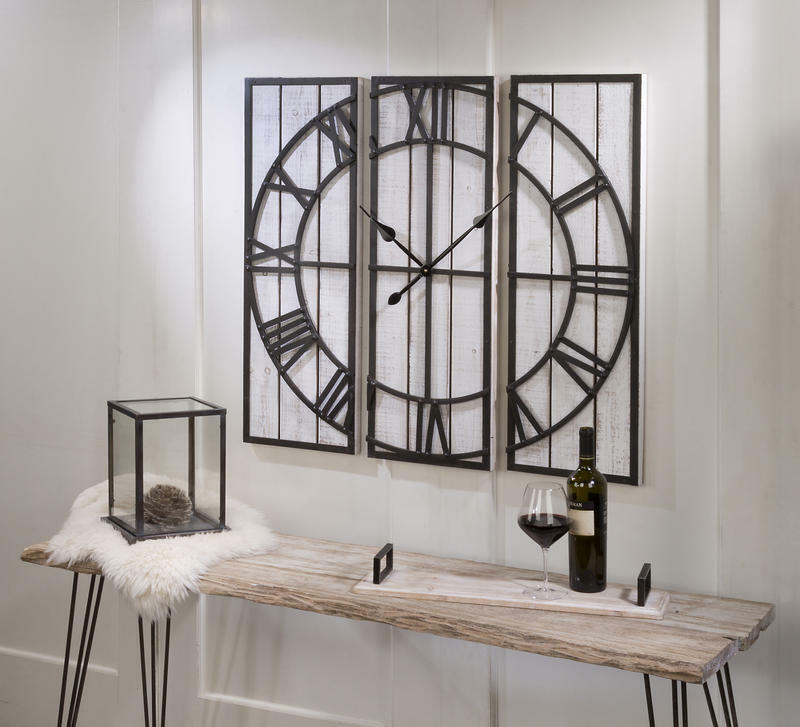 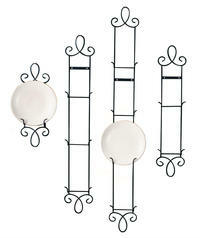 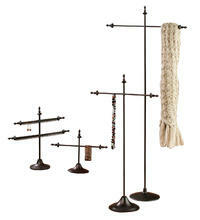 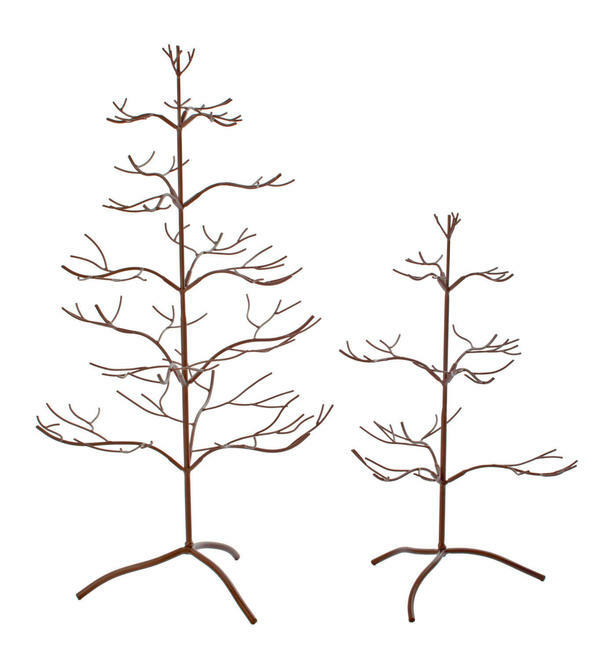 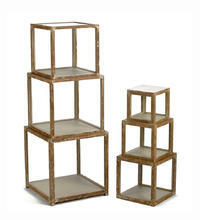 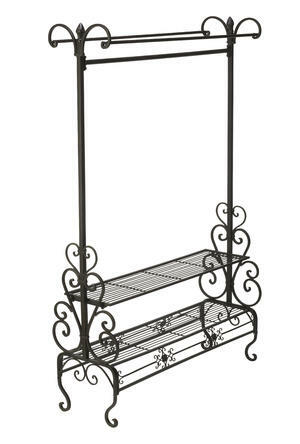 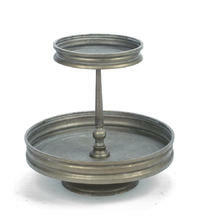 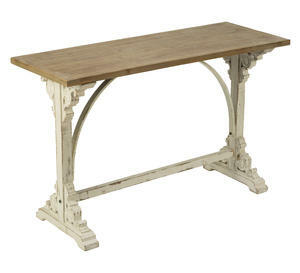 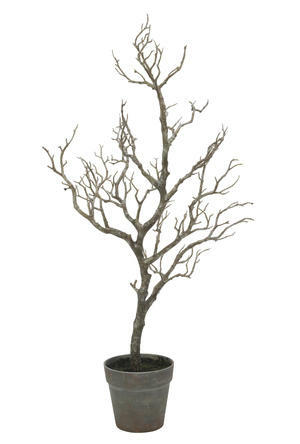 Displays for Home & Store! 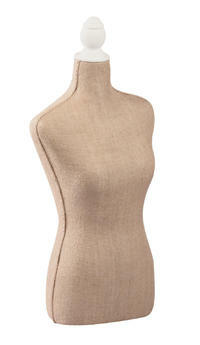 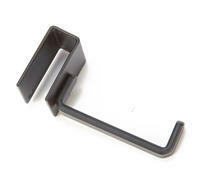 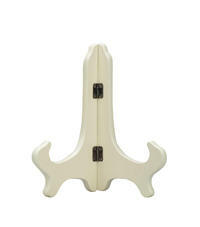 Use this piece for dynamic display. 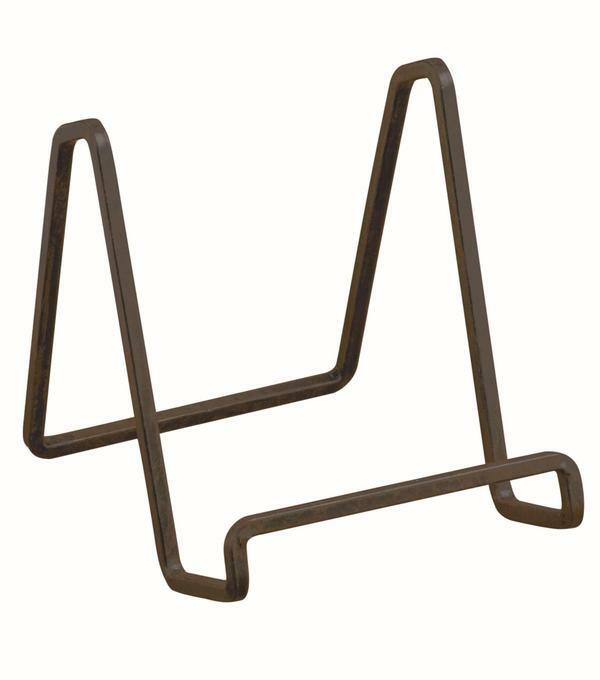 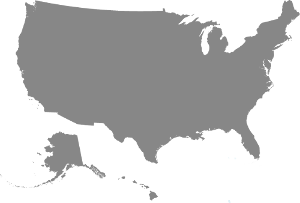 Use it for your store and price it to sell through to your customer! 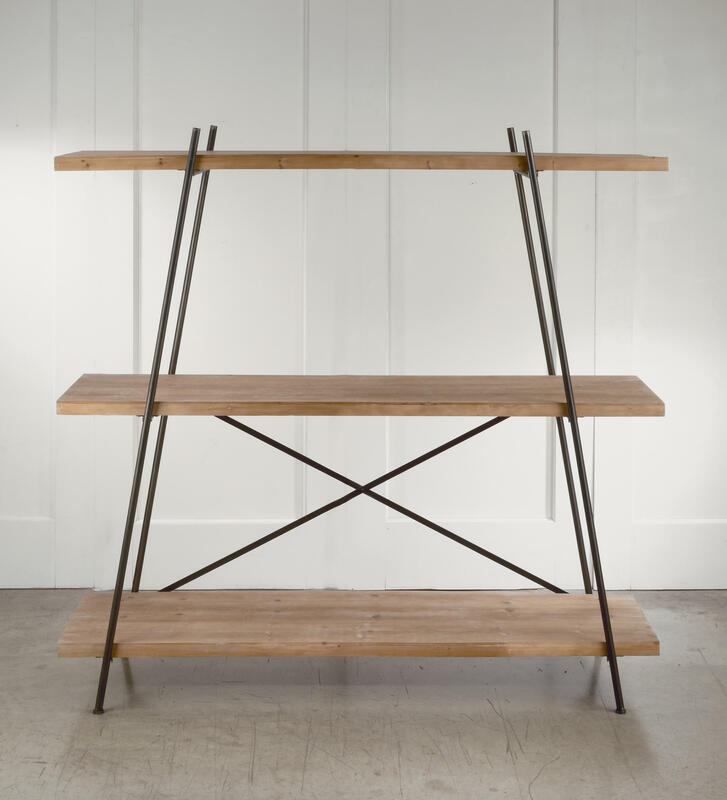 Super lightweight shelves of Cedar Wood.